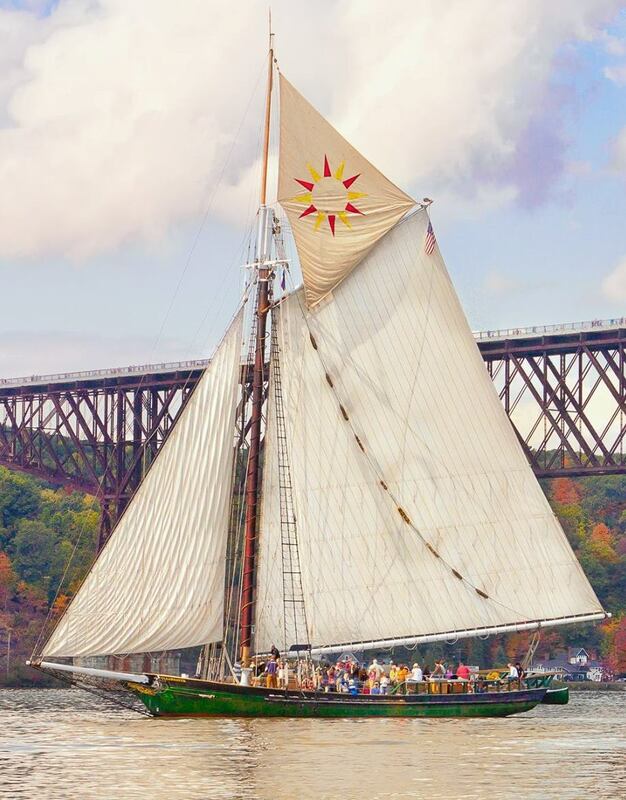 Come aboard Clearwater for the first public sail of our 50th anniversary sailing season! Enjoy the Hudson River from the decks of this 106′ sailboat! This trip gives you the opportunity to join in raising the sails, listen to music, learn about the river and the things that live here, explore this historic vessel, and relax in a unique environment. Member gets you discounted tickets and other perks!